voluntary organisation called Centre for Tax Awareness and Research with a few other former tax sleuths. A 1973 batch IRS-IT official, Chandra was Member (Investigation) before heading the Central Board of Direct Taxes last year. The new organisation is likely to be positioned as a tax think tank, the first such major initiative in India. It will give solutions to a vast majority of tax payers on intricate issues like setting up trusts and getting tax refunds, just to name a few. As CBDT chairman, Chandra expedited the release of tax refunds, a move that was not taken kindly by the department of economic affairs, another department in the same finance ministry. Those who know Chandra well say his adventurous moves in the revenue department went through, despite opposition from various quarters, because he had enjoyed the full confidence of then FM Mukherjee. 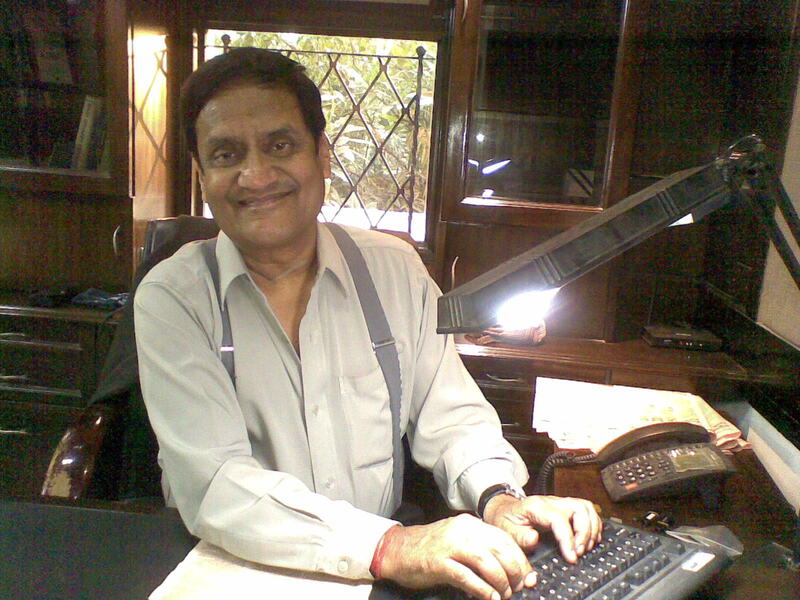 a) The ACC has approved the appointment of JS Mathur, a 1982 batch MP cadre IAS, presently joint secretary, in the ministry of drinking water and sanitation, as additional secretary in the ministry of information and broadcasting in the vacancy of Rajiv Takru, a 1979 batch Gujarat cadre IAS. b) The government has approved the assignment of additional charge of the post of secretary, department of chemicals and petrochemicals to DS Kalha, a 1977 batch Punjab cadre IAS and secretary in department of pharmaceuticals for a period of three months.